Ali Ramsteck, LCSW, Director of Darien Human Services, wanted to remind residents that the department will be accepting donations of household goods through Friday, March 29. Many Darien residents (up to 5 percent) live at or below the poverty level. Services are available in town to provide these families and individuals with food and clothing, but not everyday essentials such as toilet paper, paper towels, personal grooming and hygiene products, and cleaning supplies. Furthermore, families and individuals in need are prohibited from purchasing these items with food stamps. 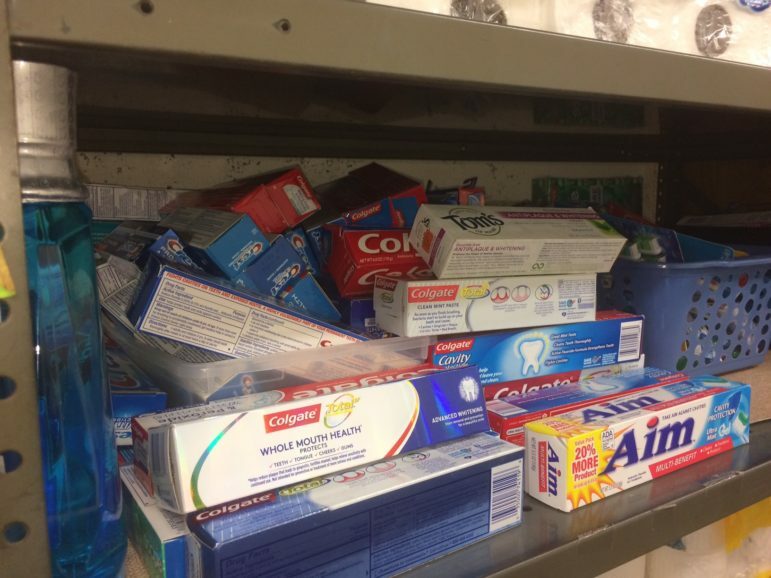 The Darien Human Services Household Goods Closet was designed to fill this gap by providing much-needed cleaning supplies, paper goods, and personal grooming and hygiene products to eligible Darien families and individuals. The Department is hoping to restock the closet with the help of the town. 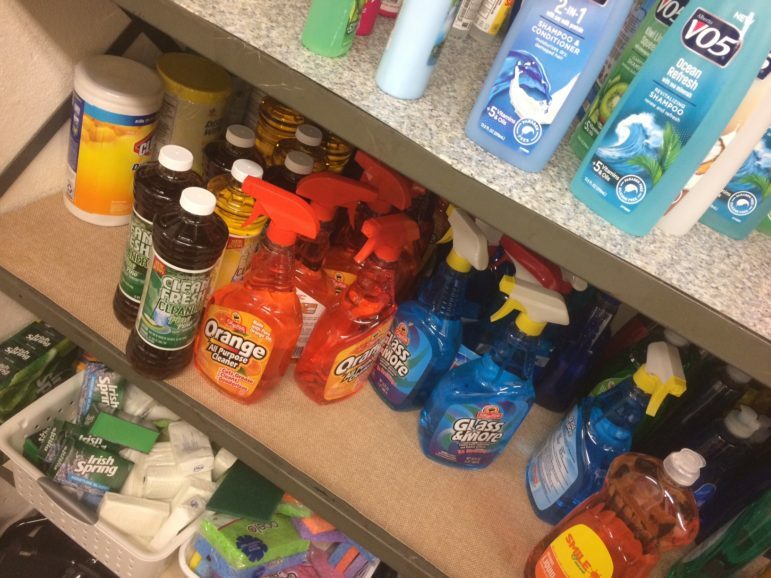 For the month of March, Darien Human Services will be accepting donations of much-needed cleaning supplies, paper goods, and personal grooming and hygiene products. (Full size items only please). A complete list of items is available online at darienct.gov/human services. All donations can be dropped off at Darien Human Services Town Hall, Room 109. The office is open Monday through Friday 8:30am to 4:30 p.m.